We are improving on the drag, drop and resize experience on a weekly basis. This week we included targets, indicators and notifiers to improve on the folio creation experience. 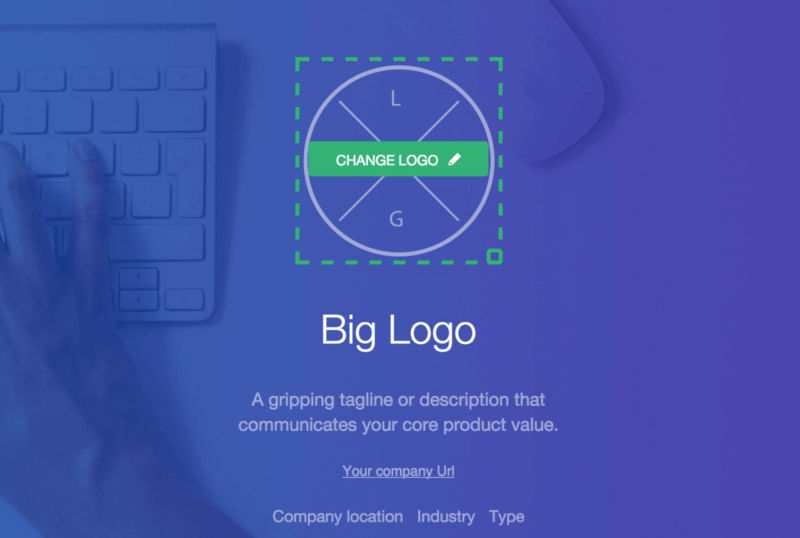 You can now resize the logo. 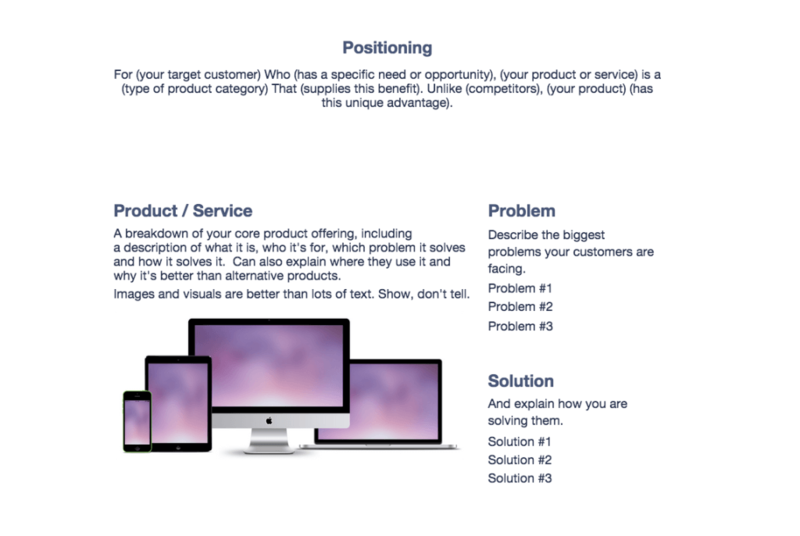 We are looking for the sweet spot where the users will have enough value without being overwhelmed. 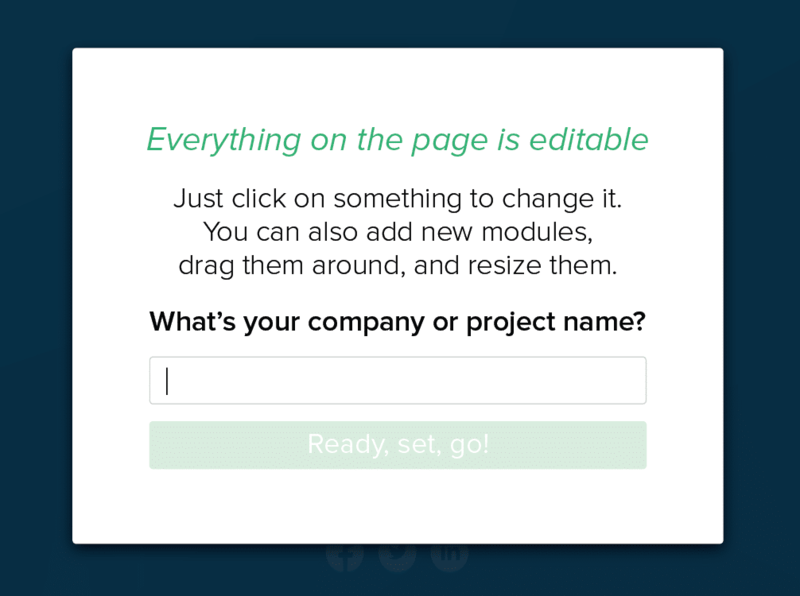 This new version has a new cover image, more modules targeted for startups. You can now remove the images you’ve added to your library. 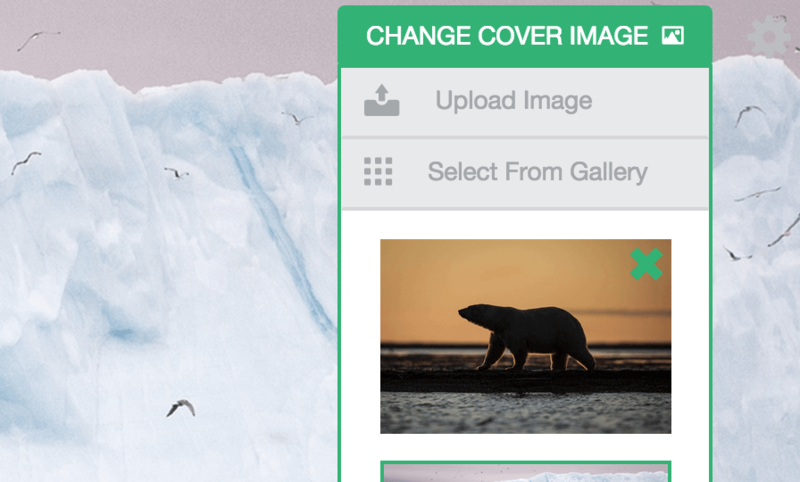 We added more options to customize text, images, video.